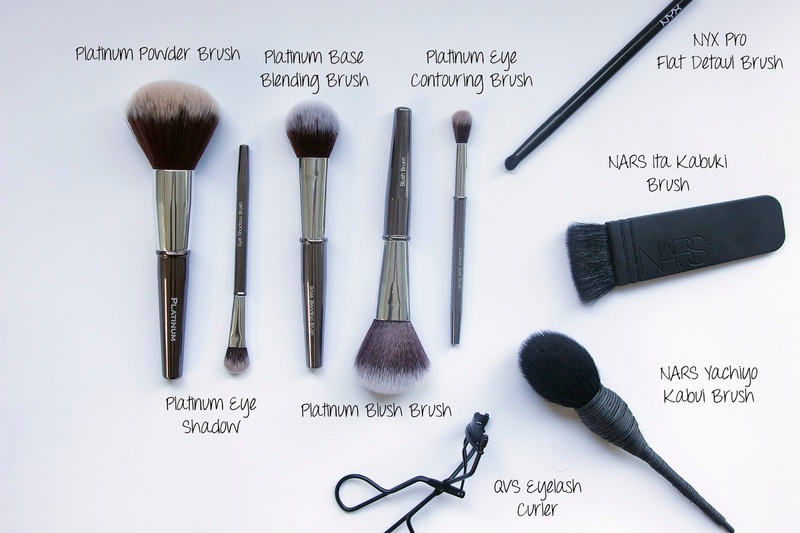 I will start off by saying these won't be the softest brushes you've ever touched in your life, but that doesn't mean they're not good. 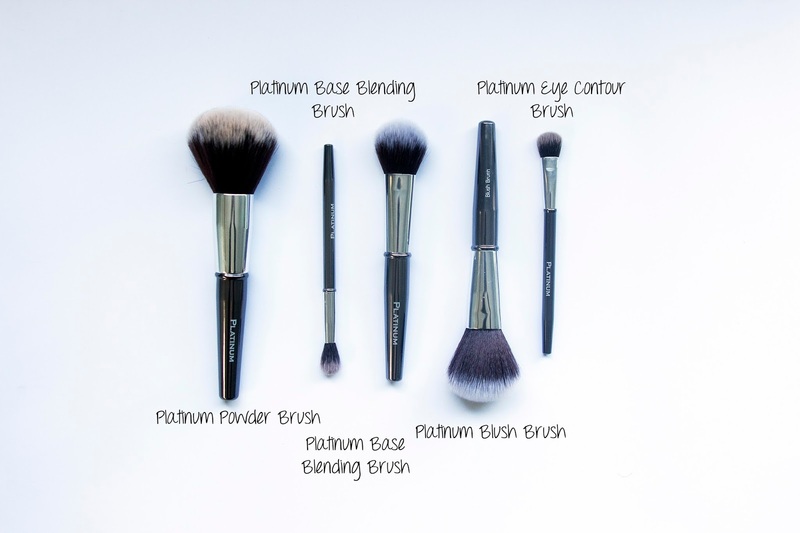 They all still apply the product they are made for really well, they help blend product easily, and I also love their design. 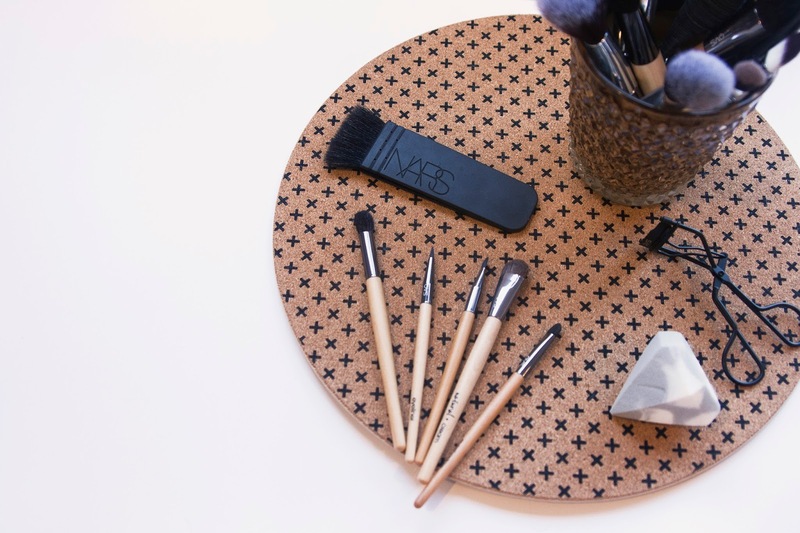 For some brushes that aren't going to break your bank to buy them, they will certainly satisfy. 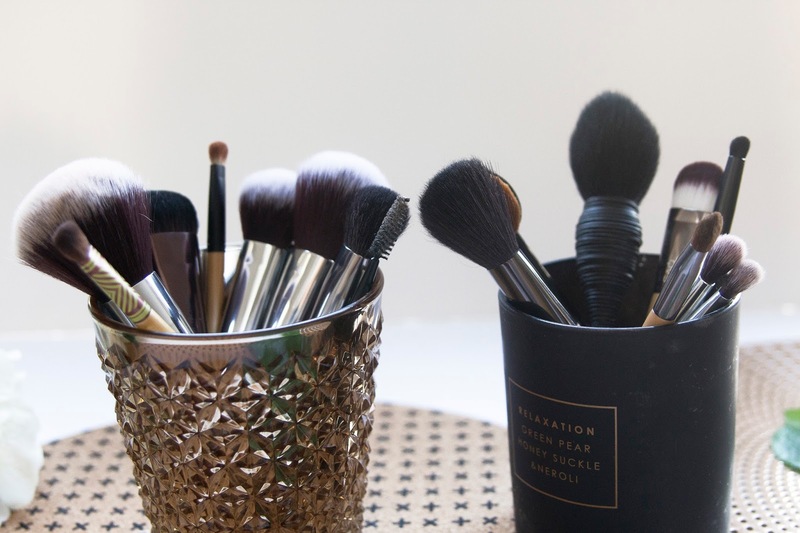 Though actually, I have to say the Foundation Brush is pretty damn soft, and the bristles are nice and dense which makes it perfect for applying liquid foundation. I haven't yet gotten a chance to try the eyeliner brushes as I don't own any black gel liners, but I'm keen to go buy some now and test these out. While this doesn't help apply foundation, concealer or powder in any way, it's still a must-have for me when it comes to making those eyelashes on fleek. I think eyelash curlers don't get much attention, because there isn't really any way to make one amazingly different from the other, except maybe how you change its overall appearance, but otherwise they all can pretty much do the job they're designed for, so we don't think or talk too much about them. But I know I'd be lost without one. They make my top lashes look ten times better when I apply mascara and help keep them that way throughout the day. 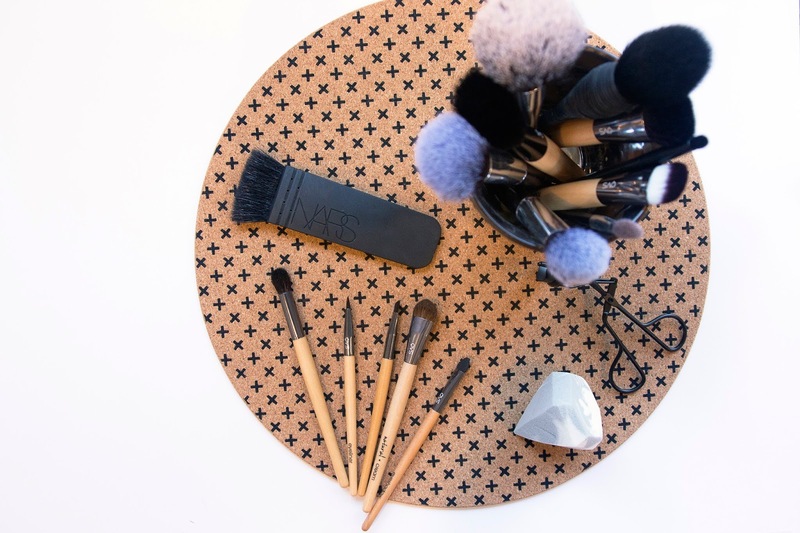 I recently received this matte black one from QVS, and while also loving the matte black finish, it's something I use every single time I do my makeup. 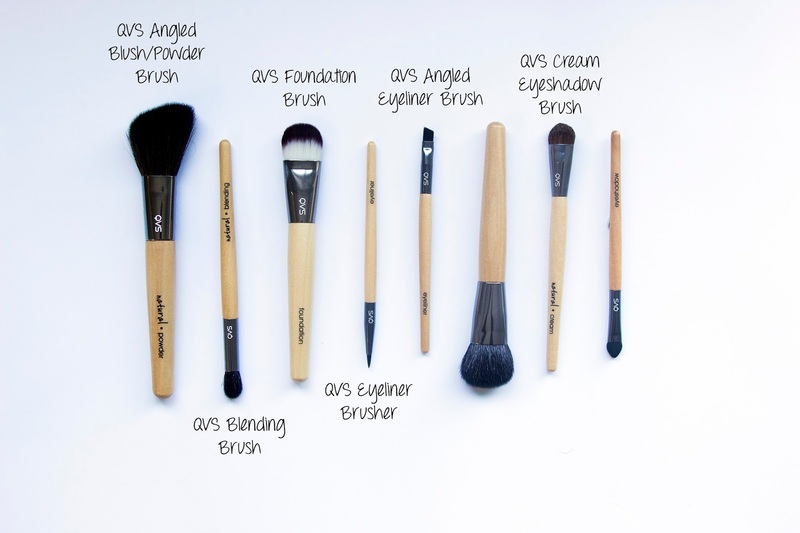 I love this range of brushes. First of all, you can pick these up easily and cheaply from Woolworths, which is perfect for the everyday person who ain't got time to be worrying too much about what they're buying. Honestly, you shouldn't have to anyway, brands should just make good quality products, so no matter how rushed we are and no matter what we pick up, we can be sure we'll get something that will at least do the job it's suppose to. 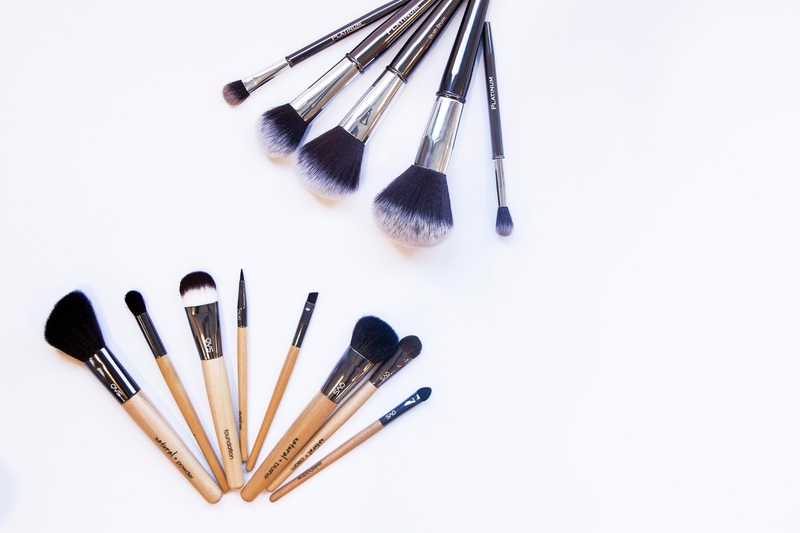 Well, if you're ever in need of a quick brush fix, I can recommend these babies. Not only does the style of them look super lux, they are so soft! 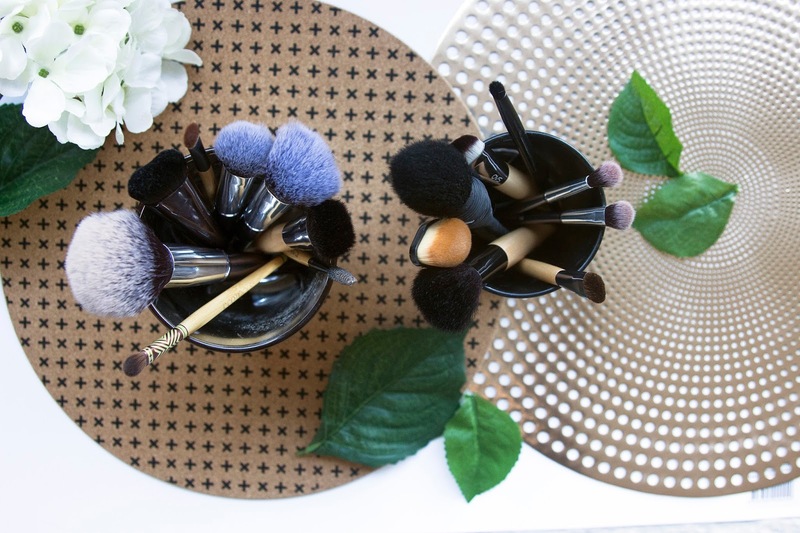 Having a soft brush just makes the application of makeup so much more fun and makes you feel that little bit fancy. I love to use this little baby for applying highlighter because I'm yet to add a fan brush to my collection; I know, who am I for not owning a fan brush yet. But honestly this does the trick perfectly fine, and I've always been a sucker for NARS packaging. I love how unique looking this brush is. I love using this to add bronzer, which I tend to also do in such a way that it somewhat becomes my contour because I'm way too lazy most of the time to get too technical with that stuff. 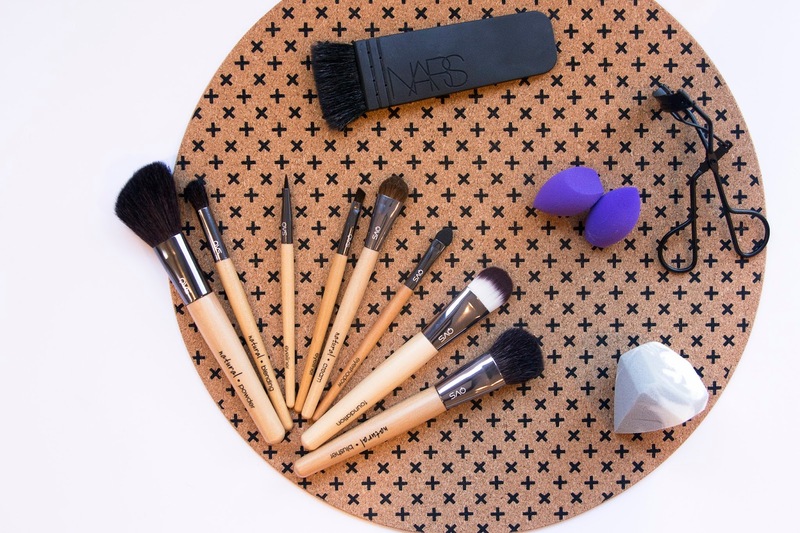 This little guy is perfect for getting that eyeshadow on fleek! This is only the second time I've used a brush of this kind. It's still taking some getting use to, but I'm finding I'm really enjoying it. This one makes blending foundation super smooth and easy, and the density of the brush is such that I don't think it soaks up to much product, so you don't have to use half a handful of that real expensive foundation you brought when you're getting ready to hit the town. I love how soft and fluffy this brush is. It makes applying powder or some blush easy and kind of fun. I never really used sponges until I received a bunch of different ones from Real Techniques, now I'm basically converted. I still love using brushes sometimes but nine times out of ten you'll find me reaching for a sponge. 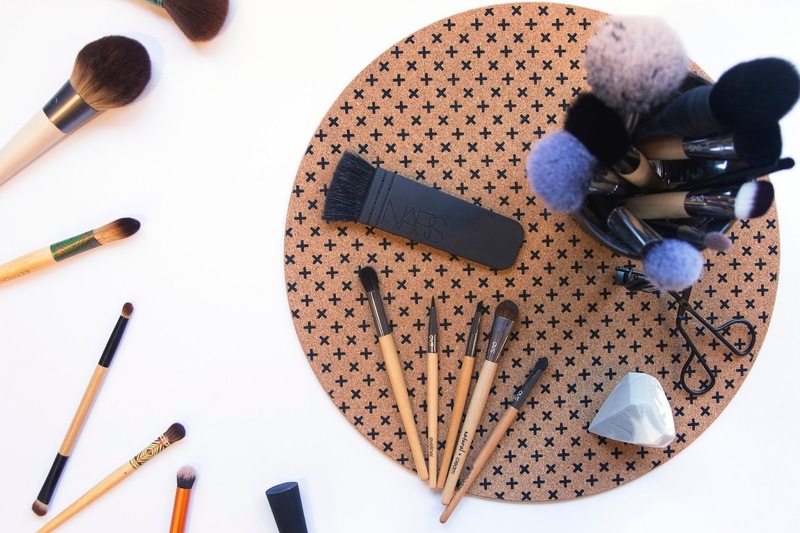 The Miracle Complexion Sponge is great for doing your foundation, and then I love to use the Miracle Mini Eraser Sponge to blend in any concealer. Also, can we take a minute to appreciate the beauty of the Diamond Sponge. I'm yet to use it because I'm scared to ruin its beauty. These are another set of sponges that are awesome and are the ones I'm most frequently using at the moment. These ones can be used without being wet first, which is why I tend to use them so much because I'm too lazy to get up and go to a tap. With these ones, I can pick them straight up and use, and despite not being damp they still work really well. Some huge favourites of mine on here! 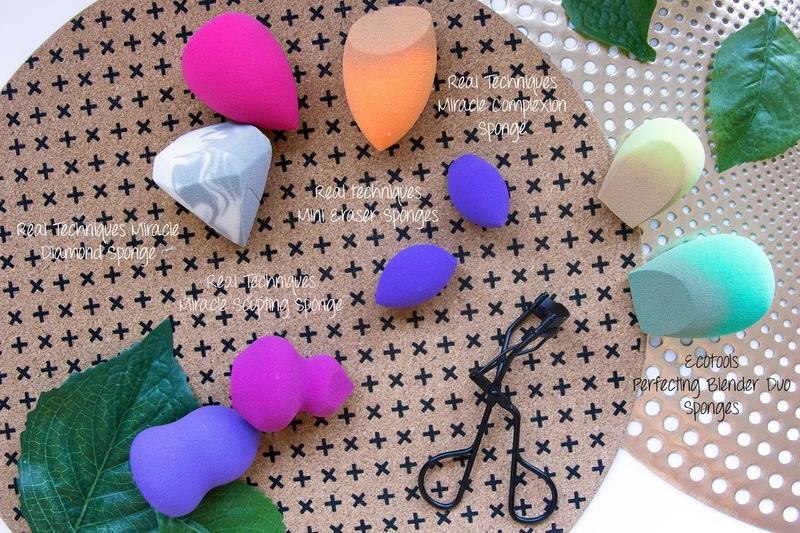 The new Eco Tools sponges are amazing!! I don't know that I will ever be able to use any others! Aren't they! I love them! 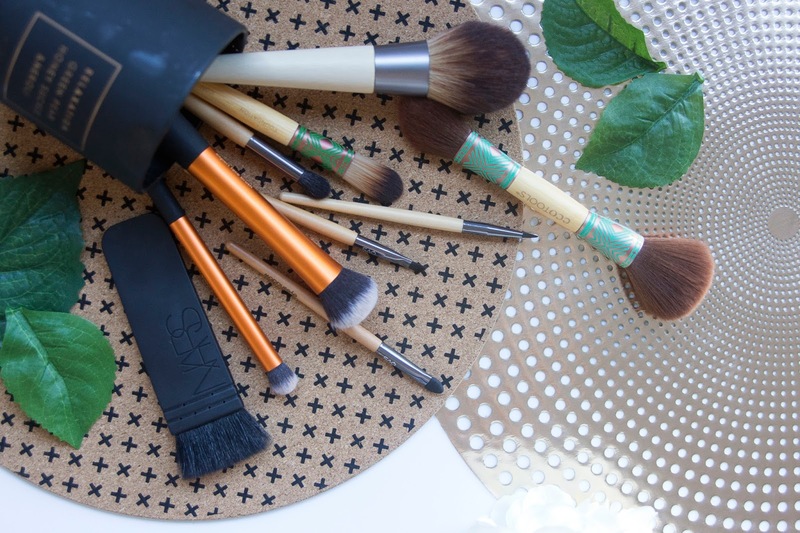 I am a huge fan of Eco Tools and sponges so I think I'll have to check that out for sure! Loving all these tools. I never got the hang of all those brushes, but they always look so pretty! I'm def no expert when it comes to makeup, but I find it fun, and as they say, practice makes perfect haha. 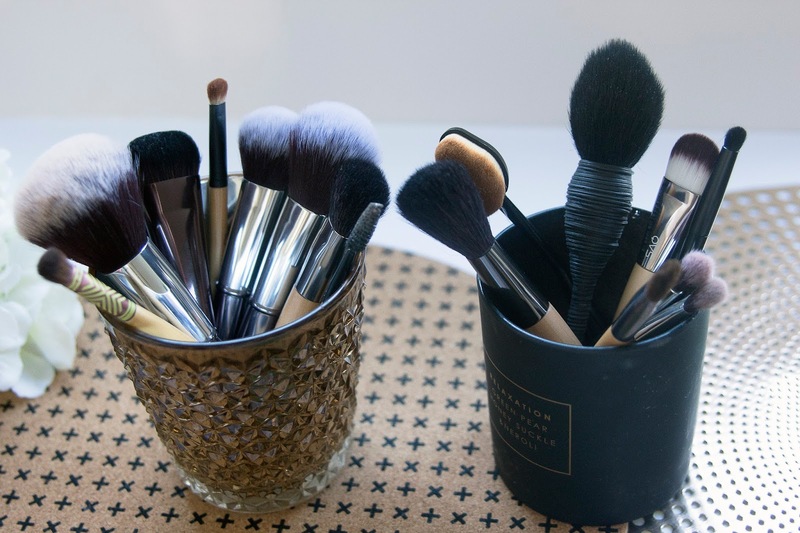 I love looking in other people's make-up bags/brushes haha! My favourite brand is Real Techniques! 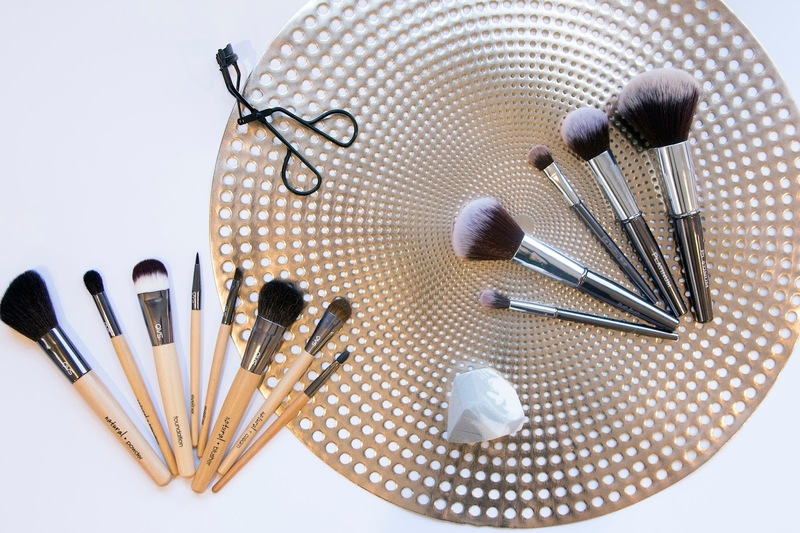 I love the ecotools brushes! !